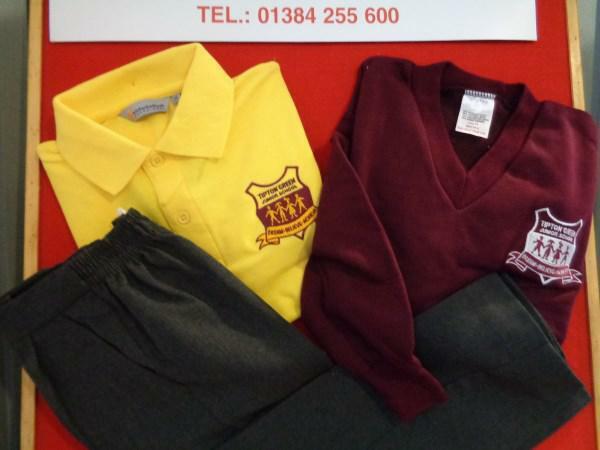 Uniform with the school badge on may be purchased at Oakes Stores at either Dudley or Langley. 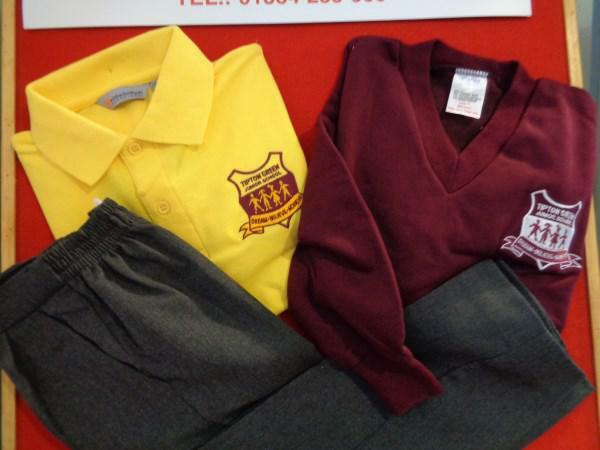 It can also be purchased from Bilston Indoor Market or Tesco.com. 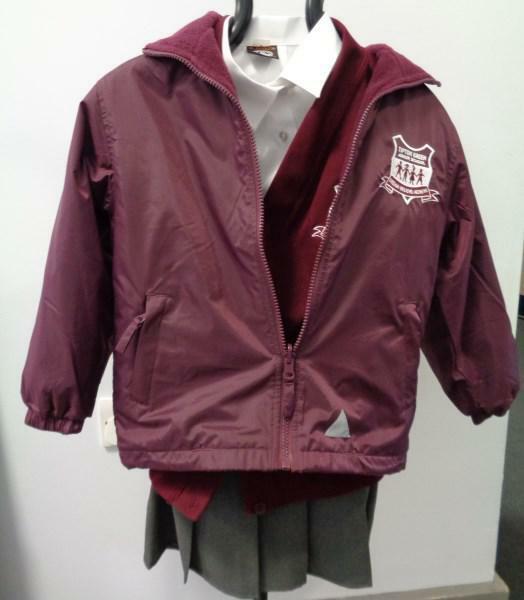 Ties, book bags and PE bags can be bought at the school office. Extremes of fashion including hairstyles are not encouraged. This includes hair colours and patterns cut into the hair. Jewellery is also not encouraged and for safety reasons children can only wear one pair of stud earrings.